JUICE DETOX aka One-Day Cleanse aka FAST Preparation is ON! CLICK HERE to check out HOW and WHY and HERE to go to WEEK 1. YEP, YEP – we are juicing and enjoying it! Just think how much goodness and GLOW you can get from our super freshly squezzed juices! 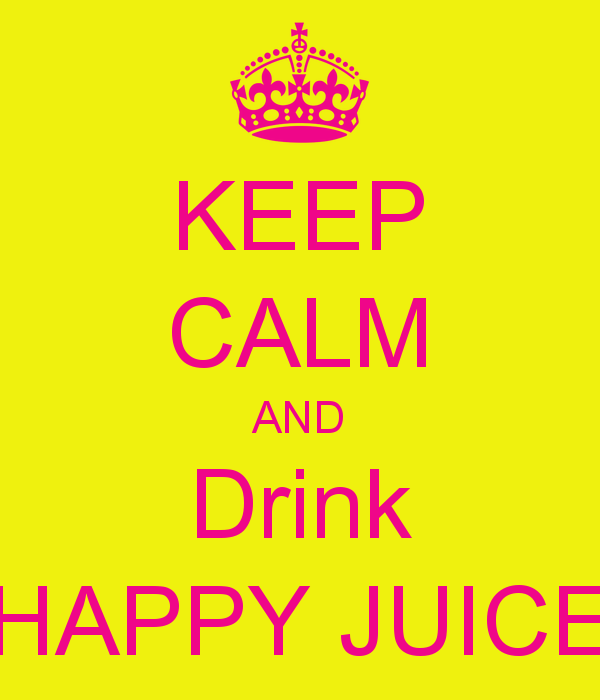 If Thursday is not a good Juice Day for you, do it on ANY day a week which suits YOU over the next four weeks!